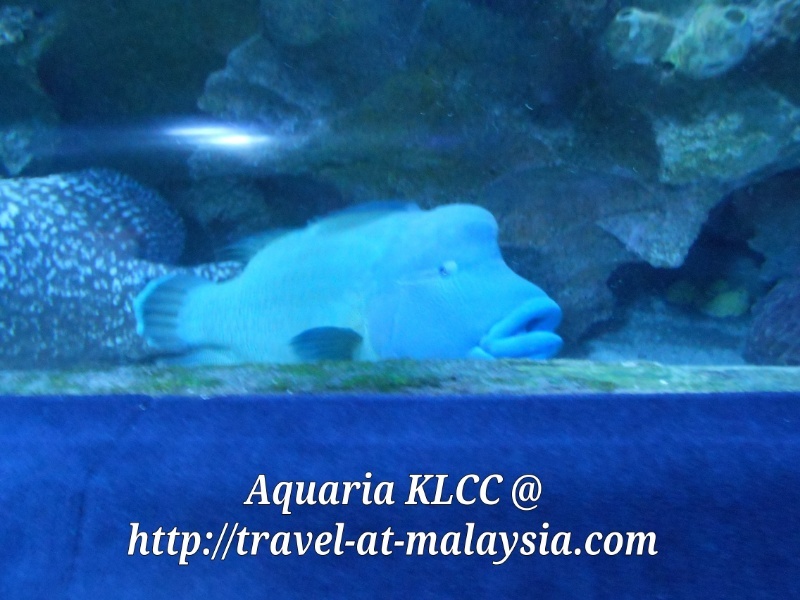 This year during the Year End School holiday and as it was my son’s birthday, we did a trip to the Aquaria at KLCC. My wife and I have this thing about giving our sons experiences to remember rather than giving them gadgets. 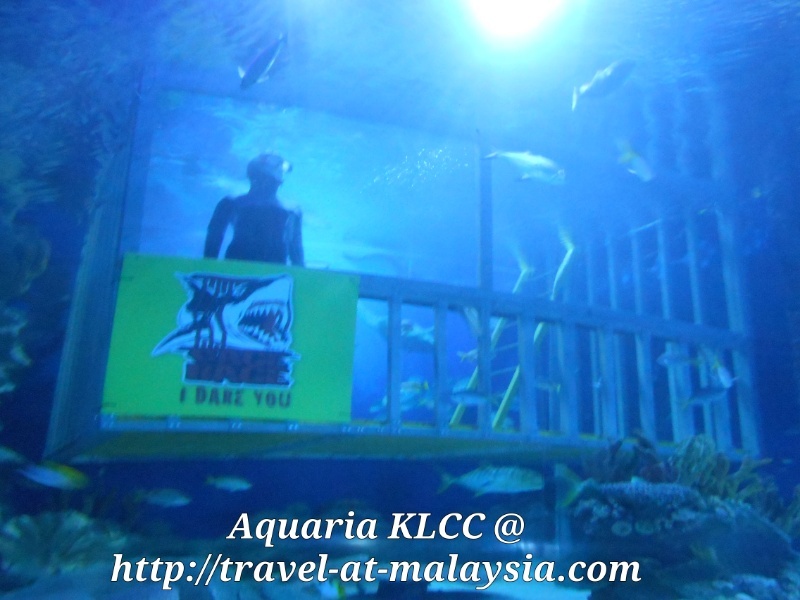 We’ve been to the Coral Wonderland in Melaka which was OK. 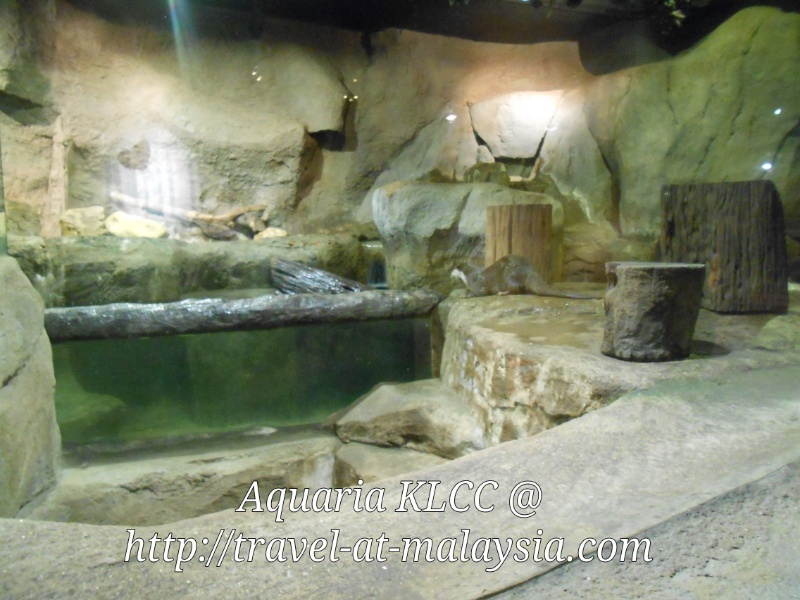 But the Aquaria were awesome. It’s been a long time since we went for a trip together as my youngest caught a deadly virus called Kawasaki but luckily he recovered. All thanks to the Doctors at Tuanku Jaafar Hospital Seremban. They were really great. It’s not only me who said that but the other patients there said the same thing. 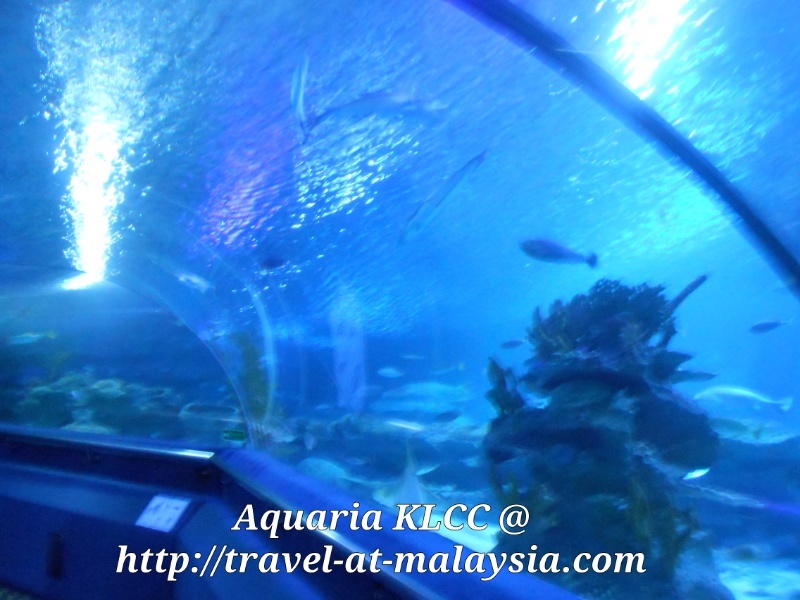 Well let’s get back to our outing at the Aquaria KLCC. 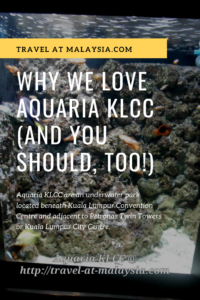 Before that here’s some info on the Aquaria. 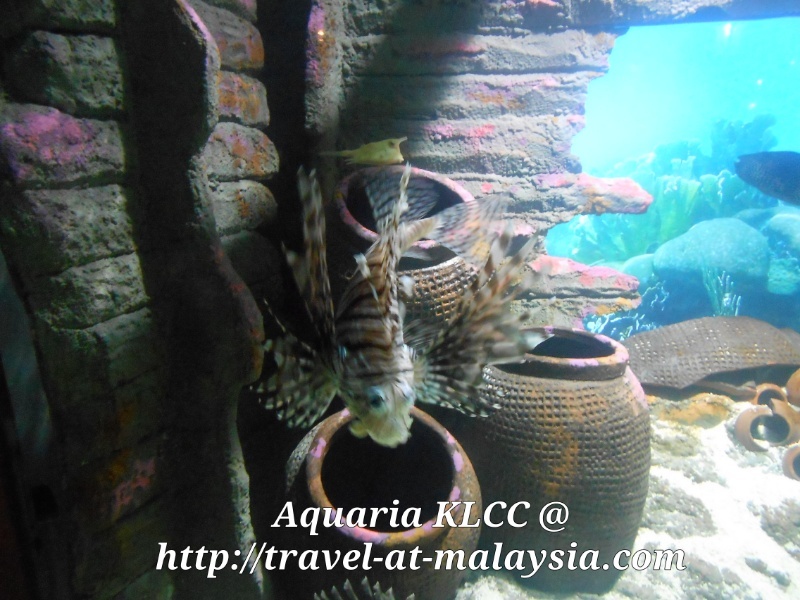 Aquaria KLCC are an underwater park located beneath Kuala Lumpur Convention Centre and adjacent to Petronas Twin Towers or Kuala Lumpur City Centre. 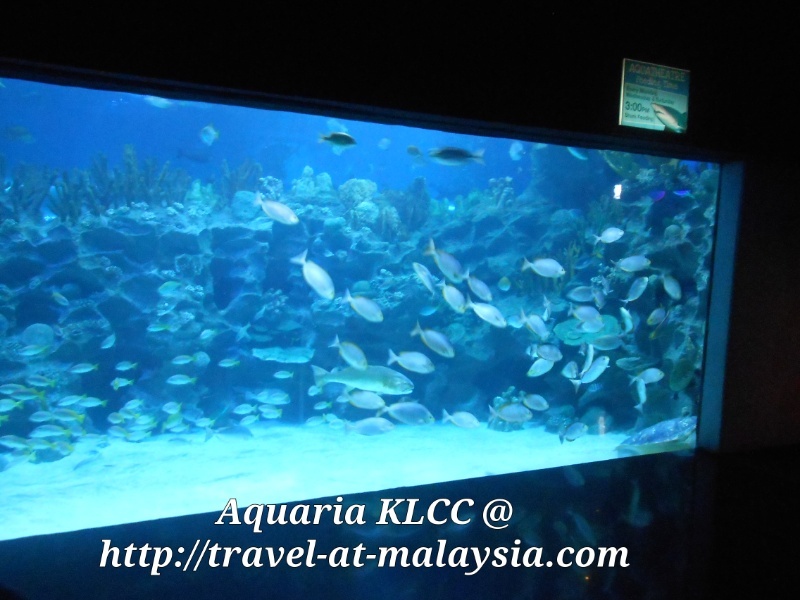 Aquaria KLCC are a world-class aquarium that showcases animals and various types of colorful marine life species from Malaysia and around the world. 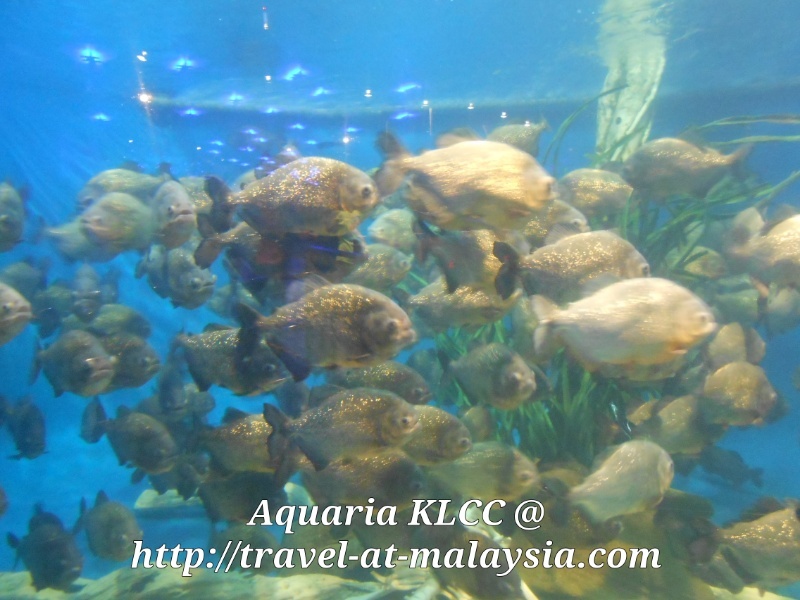 The aquarium occupies 60,000 square feet in the Concourse level of the Kuala Lumpur Convention Center. 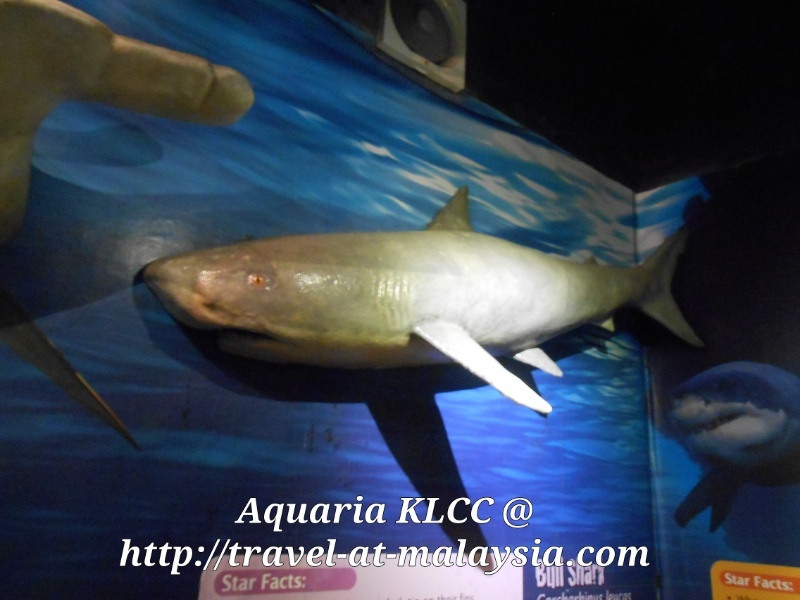 Along Aquaria KLCC’s Discovery Zones, you will find screen projectors with fascinating information and facts on the wonderful animals exhibited within Aquaria KLCC. 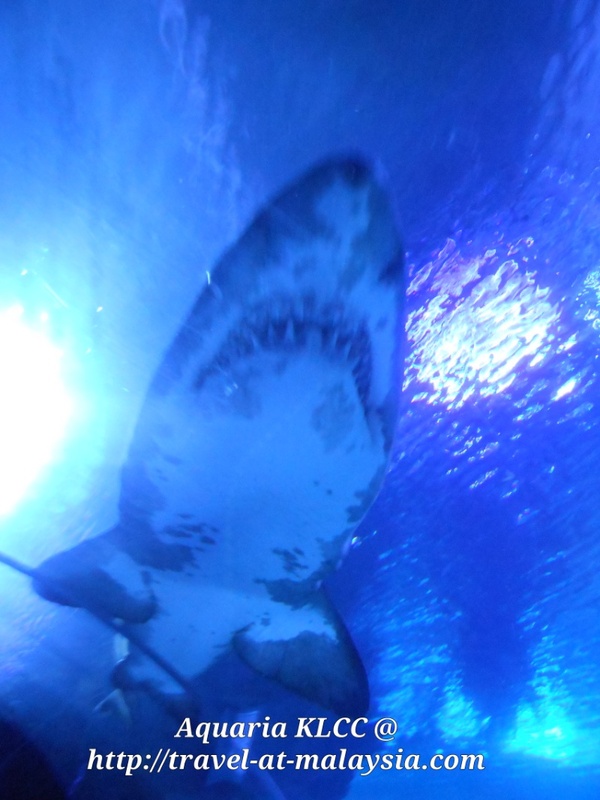 Interactive kiosks are also available for visitors to go on a virtual adventure in exploring other exciting creatures that inhabit the world’s ocean. 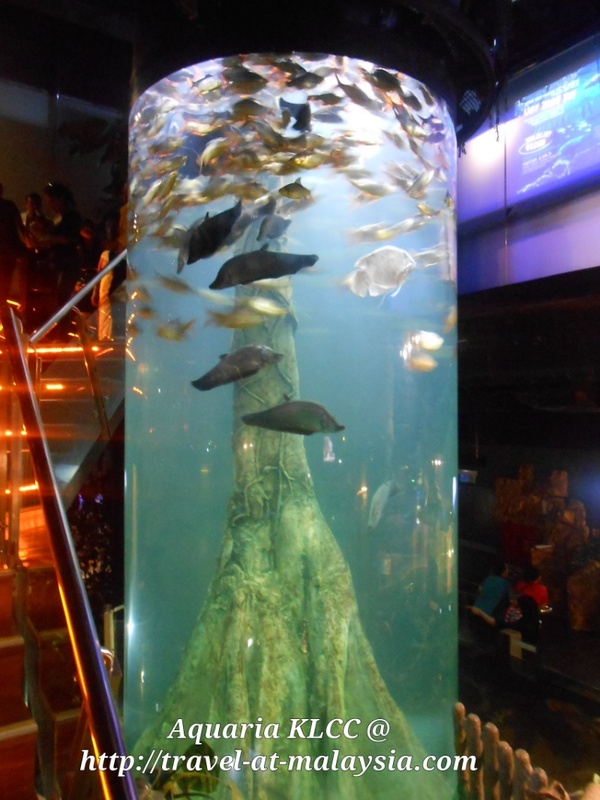 You can view the spectacular ocean reef and its inhabitants through a large acrylic window at the Aqua Theater. 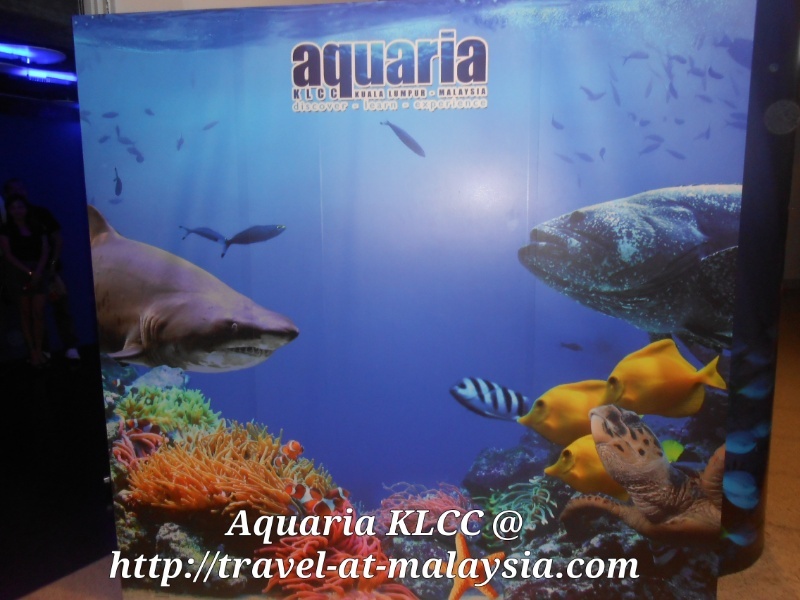 You can also watch daily fish feedings and also diving sessions with sharks. 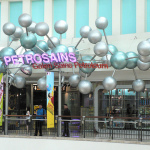 Here are some pictures that I have taken but some might not be clear as we are not allowed to use flash inside. 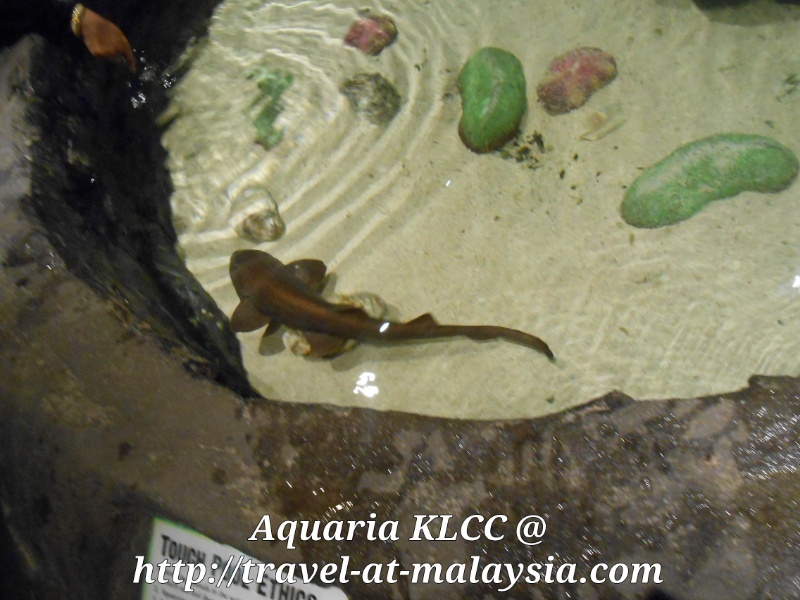 One of the fish that you can touch. m Groupon so I saved about RM20.00. 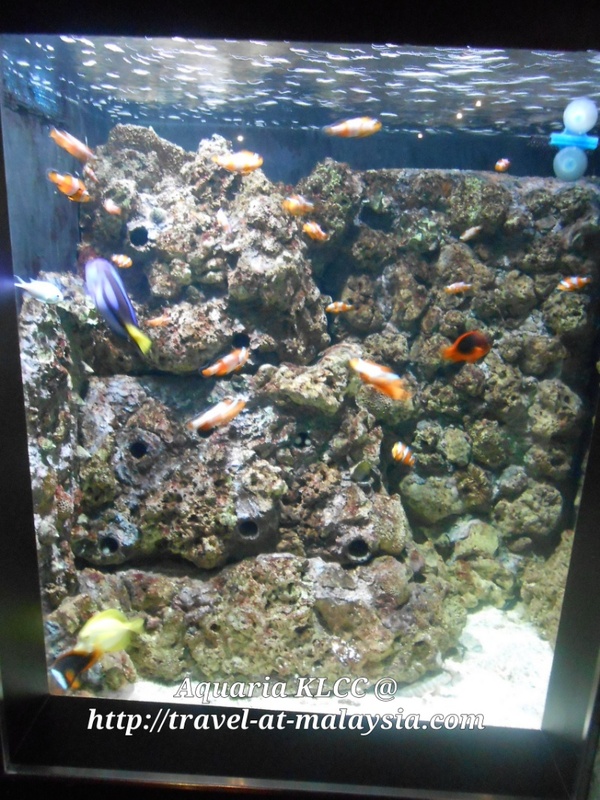 I paid One of the Fish about Kids below 3 stroll in for free. 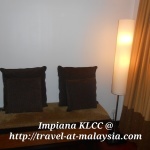 Don’t forget to bring you’re MyKad or MyKid, cause foreigners pay a slightly higher price.